Who else loves this wedding trend?! I think it will stick around for a long time. 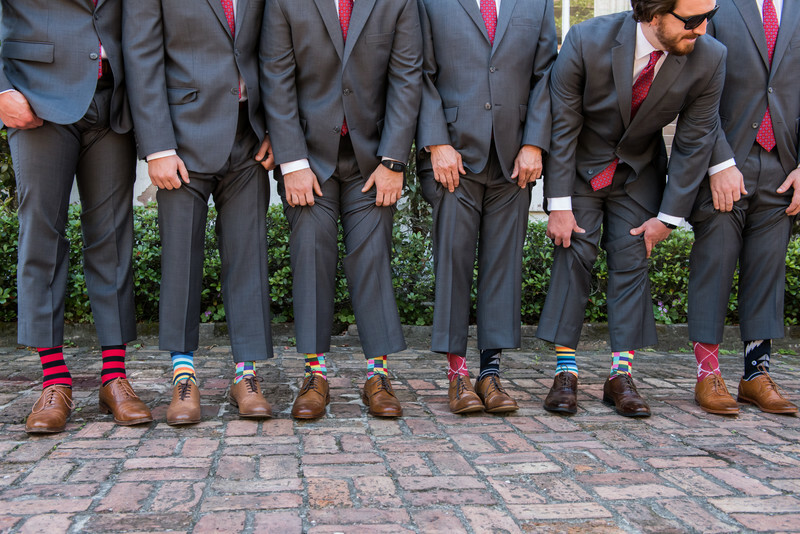 A gift for the groom and groomsmen that can be customized, fun, fashionable, a part of the day, and totally affordable. So much better than other tired gifts.